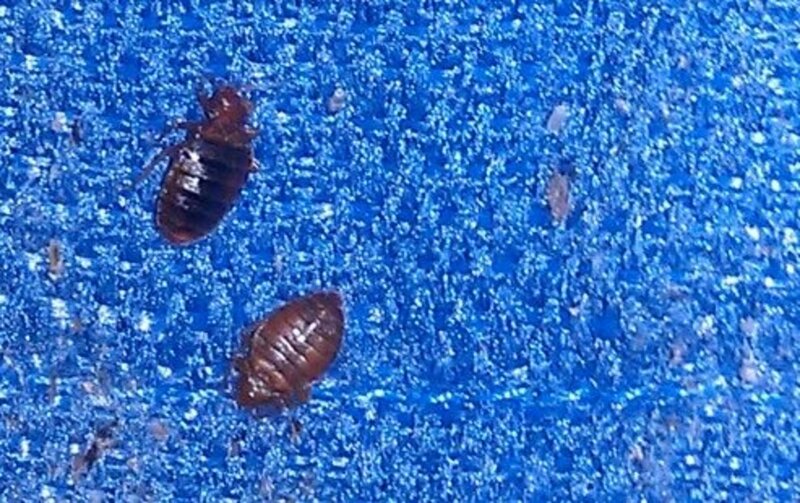 So, Bed Bugs Really Do Exist? 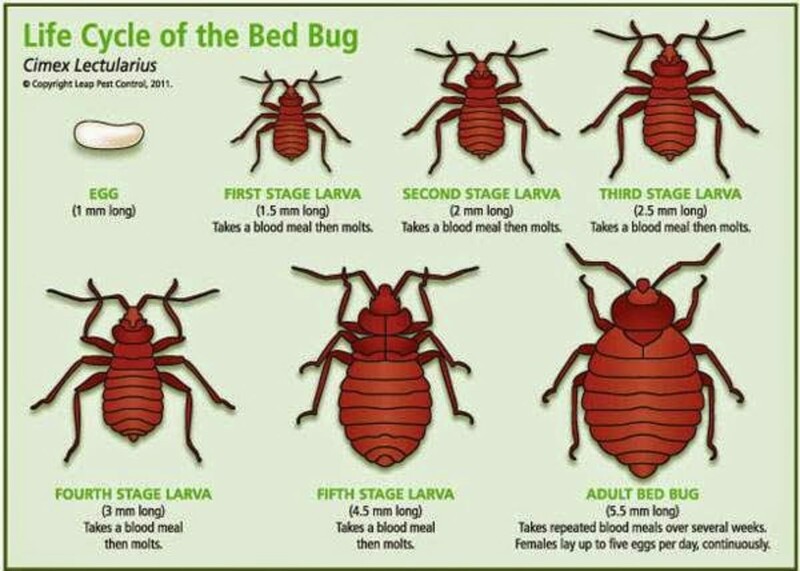 How many times have you told your children, "Good night, sleep tight and don't let the bed bugs bite?" I'll bet you never REALLY expected them to be a problem and probably doubted that they even existed. However, I recently read a report on CNN saying that bed bugs are making a comeback. Won't that be fun? 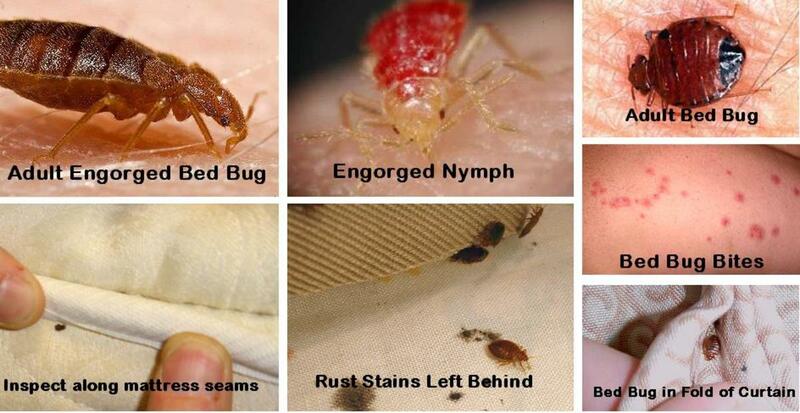 Here's how you can get rid of those nasty little critters should you find that they have invaded your home. I know I've seen this guy before. The first thing you have to do is find the bedbugs. 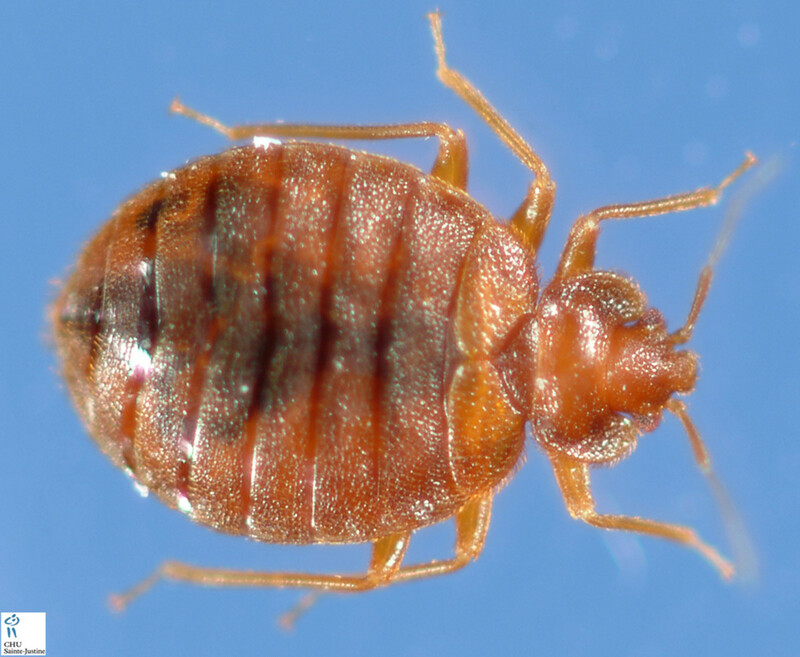 The photographs used within this article makes a bedbug look about the size of an ugly roach, but they are actually quite small in size, so although they can be seen by the naked eye, it's probably best to go on your hunt using a magnifying glass. Check every place in your home where people sit for long periods of time or sleep. Also, you will need a good flashlight or you stand to miss them entirely. 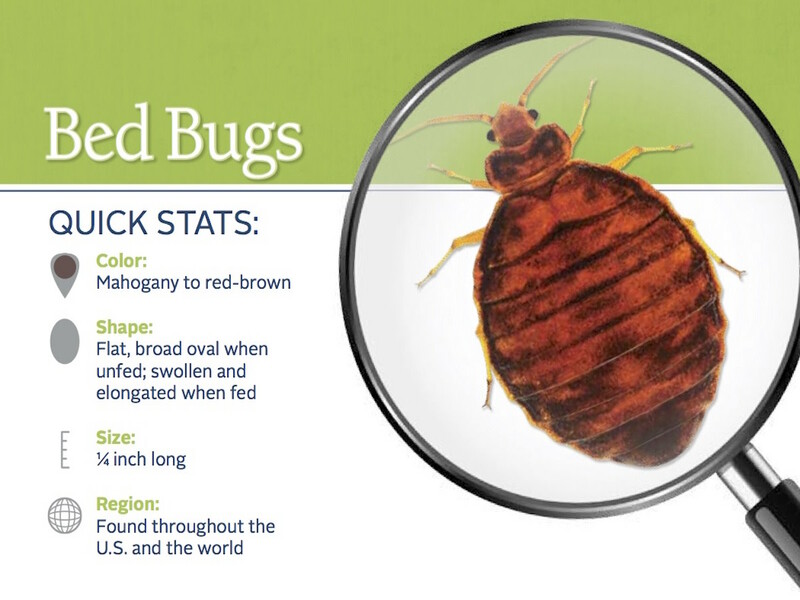 A grown bed bug is brown to reddish-brown, oval-shaped, flattened, and about a quarter to a half-inch in length. You won't find these little devils with just a casual glance...be prepared to do some serious inspection because their flat body allows them to excel in the game of “hide and seek”. 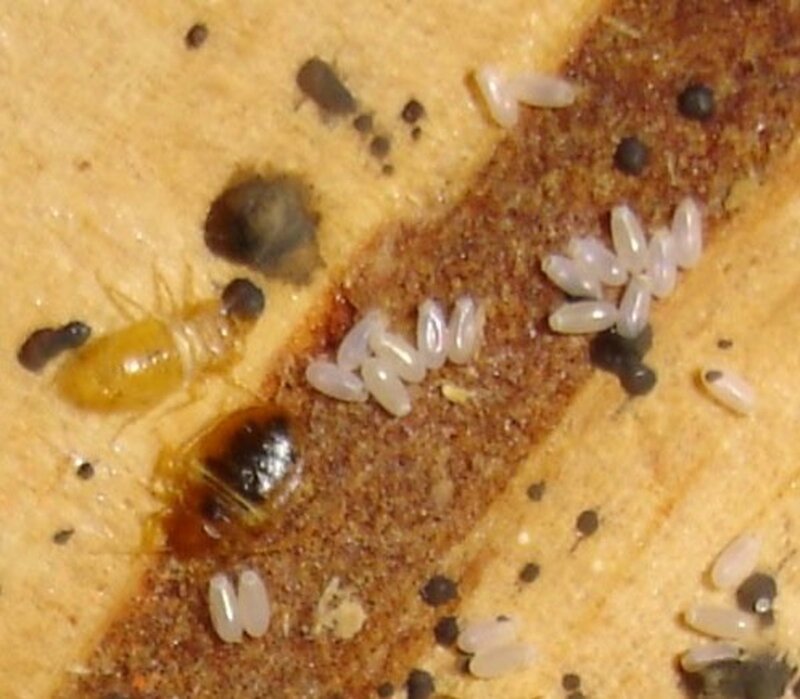 And bed bugs just love to leave their eggs around...everywhere! Yes, those are bed bugs; and yes, that's a human that they are biting. 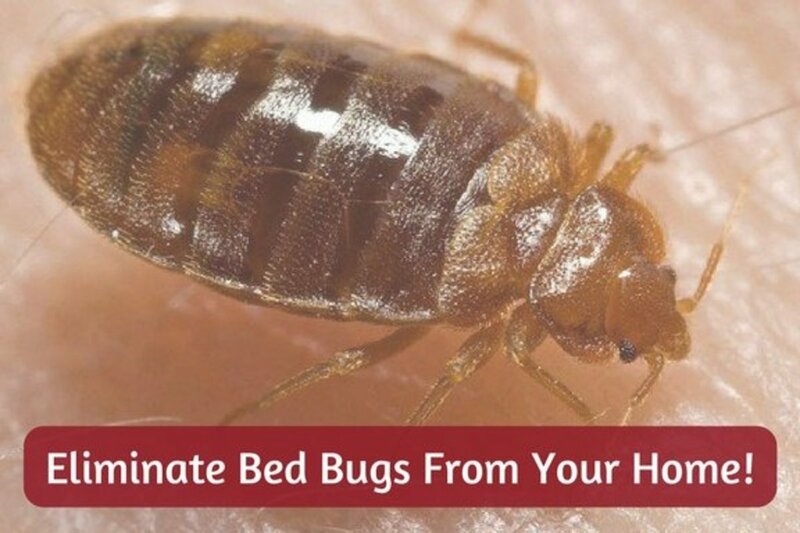 Once you find that you have a bed bug problem, you will need to clean, clean, clean, and, then, clean some more. Wash all of the bedding in extremely hot water to kill the bed bugs, but before returning the bedding to your bed, vacuum the entire area. After vacuuming the area, make sure to take the vacuum cleaner bag out immediately and dispose of it. If not, they will just crawl right out and back onto your bed. Run...Don't Walk, and Buy a Steam Cleaner! The next step might require you to spend a little bit of money, but it is well worth the expense. Get yourself a STEAM CLEANER! I believe in the power of steam and use it to clean almost everything. The steam will kill the bugs and you won't be smelling insecticides while you are dreaming of exotic beaches. You can't steam clean a bed too much, so steam it until your arm is simply too tired to continue. Turn the mattress and box springs over and steam clean beneath it, over it, around it and through it if possible. The more you steam, the cleaner your bed will be, so don't be shy. 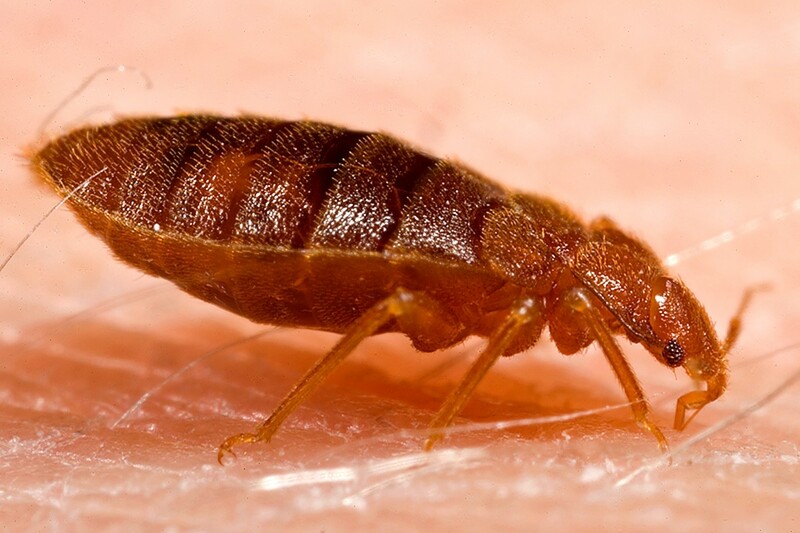 The very thought of one of these bed bugs continuing to live in my home just makes me crazy! Great close-up photo of a bed bug colony. Don't forget your children's rooms and your pet's bed. They, too, deserve to sleep tight and not have the bed bugs bite. I use a steam cleaner on my carpet and drapes as well. Pesky little bugs can't compete with those strong bursts of hot steam, so don't be afraid to steam clean drawers, closets, and other surfaces. Steam under and around all furniture. Don’t miss anything! 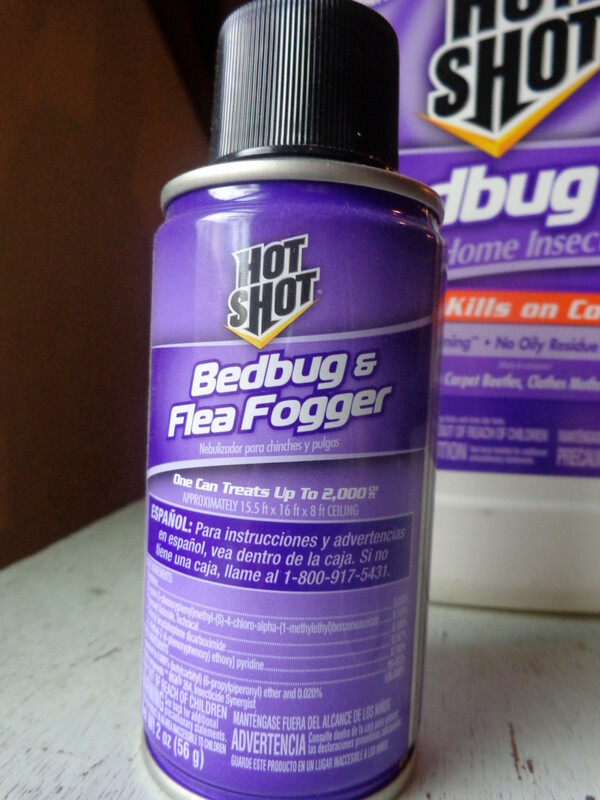 Keep Those Dreadful Bed Bugs Away! 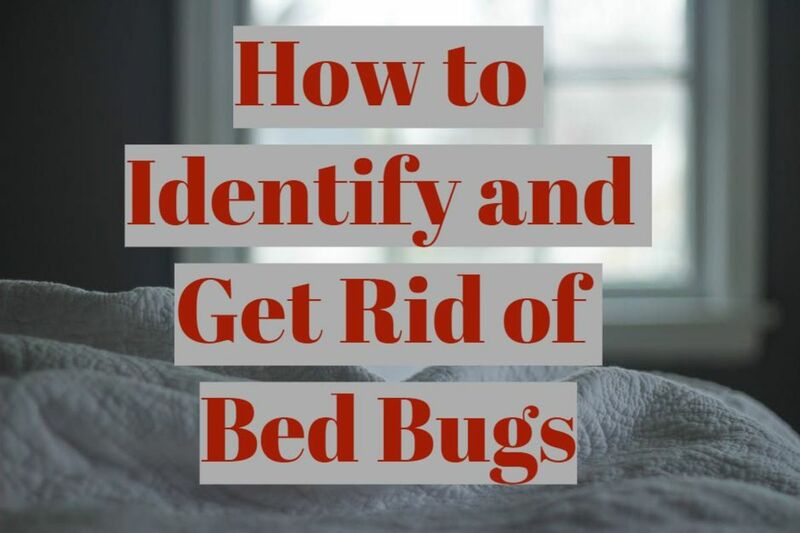 Repeat the above steps every week or so, then every month or so to keep the bed bugs away for good. 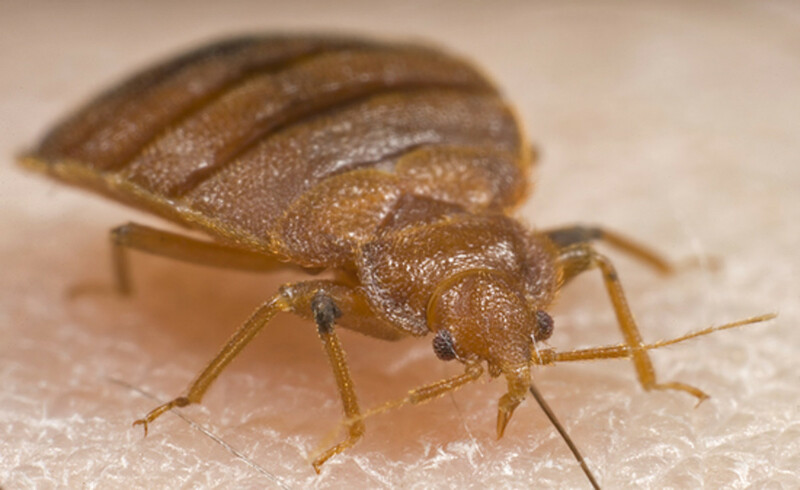 If you kill all the bed bugs in your home, don't think that more won't come to visit because they travel on clothes, bedding, and even stuffed animals (which you should also steam clean) and they are just waiting to hitch a ride to your clean house. So, continue to keep it clean for your family. 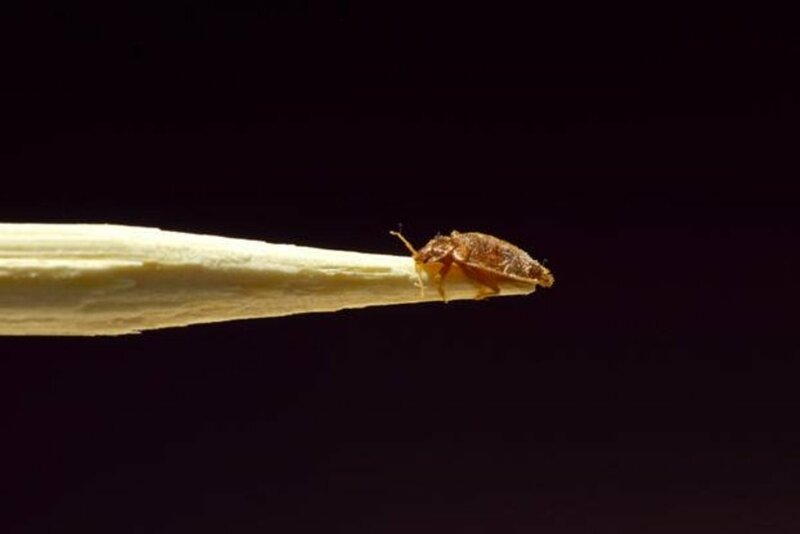 Yes, they do bite, but if you’re not sure if they’ve bitten you or someone else in your family, you would be wise to learn some of the most likely symptoms of the bite of a bed bug. You may have itchy skin in the area of the red bumps, which usually occur in lines or in a zigzag pattern on the legs or arms. 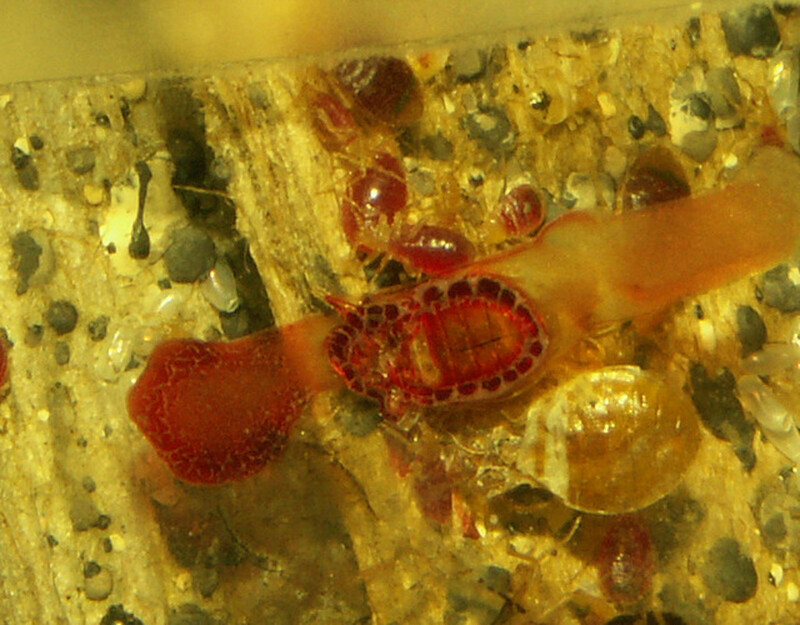 Unlike some flea bites they don’t have a red ring around the center. You may also have areas of skin eruptions which are likely to ooze puss prior to healing. When the bites are healing, you can expect to see dryness of the skin in the area of the bite and even some changes in the pigment in the skin. 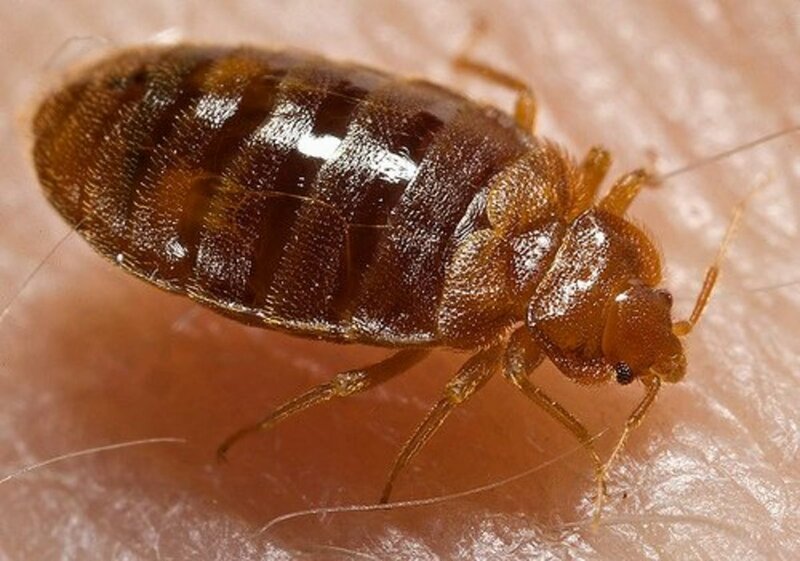 There are also psychological symptoms associated with bed bugs, such as insomnia due to the anxiety over the stigma associated with bed bugs. Note: If you have been bitten by bed bugs, you might try adding essential oils, such as thyme and lemon, to your wash. Thyme is also great to use on bed bug-bitten skin but you need to mix a few drops of thyme with some kind of carrier oil (such as almond oil or olive oil) if your skin is sensitive. You can also add a few drops of thyme oil to your laundry and use it to wipe down surfaces. If you are already suffering bed bug bites, add a few drops of thyme to your bath water. 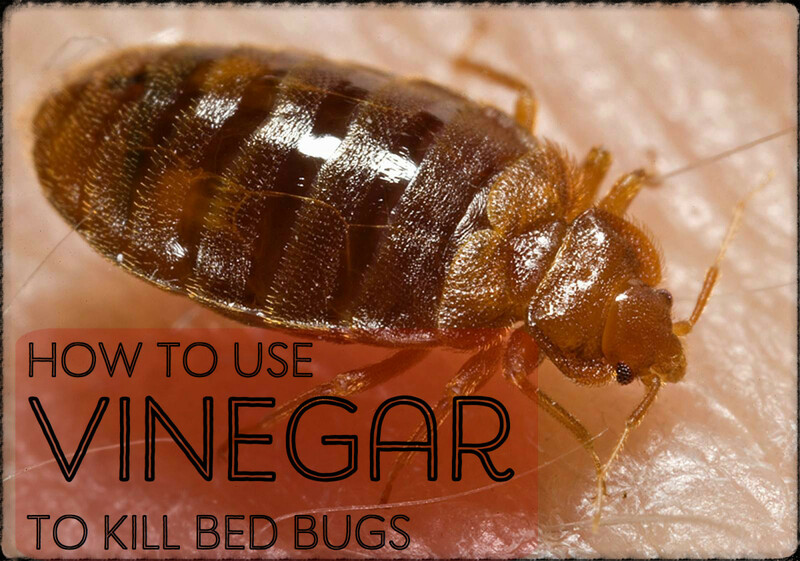 It is best to clean EVERYTHING in a room where bed bugs are found. Vacuum and steam clean even the dresser drawers if you find an infestation. Use a brush to brush up the eggs and infestation so that you can see them. Steam, steam, steam, then steam some more! There are websites that suggest insecticides, but if you clean with steam, and clean often enough, you should not need those smelly chemicals. Personally, I prefer to do without them. Patchouli oil can sooth inflammation and speed up healing. Put some drops (depending on the size of the area infected) of the oil in the palm of your hands and massage into the areas where there are bites. Let the oil soak in – don’t wash it off! You could also, if you prefer, to add several drops to a warm bath and soak in it. A cool compress may help to keep any swelling down and soothe your irritated skin. Oatmeal baths are also effective at reducing itching and dryness. Try a mixture of tea tree essential and coconut oil and apply it to the affected area a few times each day to keep the redness and inflammation down. Other essential oils that are great for itchy skin are witch hazel, rose, lavender, and geranium. This is an adult bed bug, probably loaded with eggs that will grow up to be adult bed bugs if you don't get rid of them! A superbly-written article by a volunteer with the CDC (Centers for Disease Control) who is also a member of the Medical Reserve Corps. 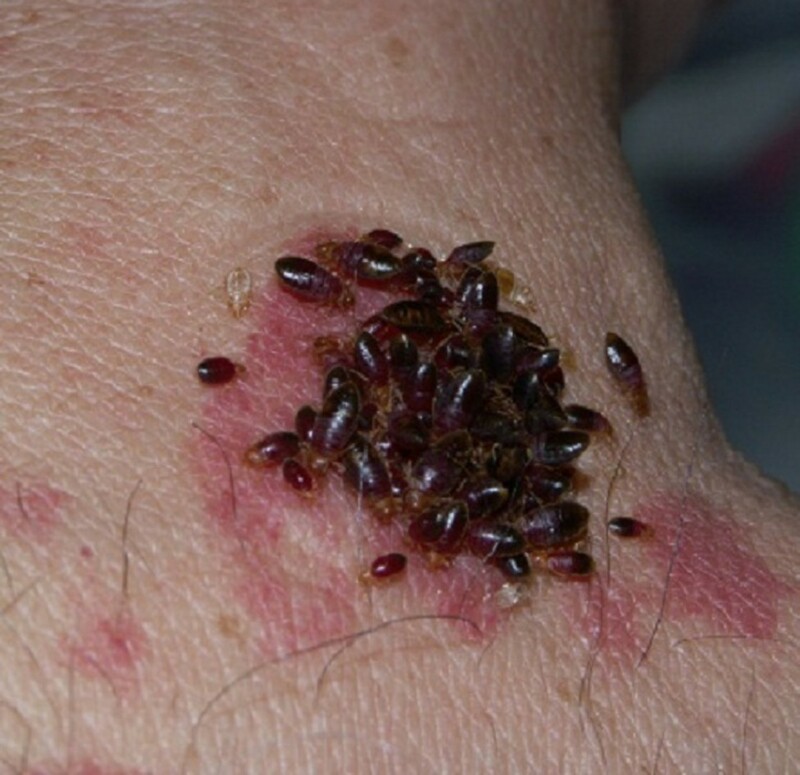 Bedbugs are usually brought into homes in luggage. I think people who are less than clean create a good home for them and then transfer them unknowingly onto furniture they might sell, like beds or couches. Although they originate in filth, you may still have them in a clean home, which is why you should steam clean everything if you see signs of them. Eeeww what if I spray cleaning spray all over the mattrise I've never bad a bedbug problem but I fear those things my house is clean so can they still come? Thank you very much for this very informative and helpful site. This is the web at its best. The steam-cleaner manufacturers owe you a big thanks too!! I've only found two of the critters, both on me (YUCK! ), but after reading up on it, I broke out my handy steamer and I've been dousing the couch, the bed, the carpets, corners, et al. I use a touch of bleach in the water. My cat's collar has a chemical in it that is [apparently] used by exterminators. That may be why I haven't found more bugs. But the key word is diligence. I've been steaming my place day after day just to be sure. after a friend visited from California...i found some of the terrible bugs in the bed....I have been looking for info on steamers and came to your hubpage. What kind of steamer do you have? I found one on amazon that has lots of good reports for under $100. I need to get one soon. Also ordered some Diatomaceous Earth Food Grade that many have recommended.